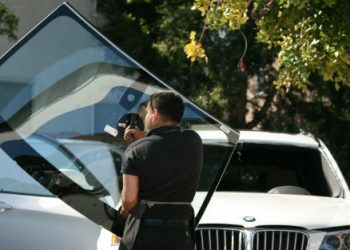 Auto Glass damage comes out of nowhere and is very frustrating – now you have to get it fixed. 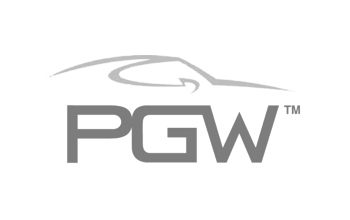 The windshield is a very important key part of the vehicles design and structural integrity. 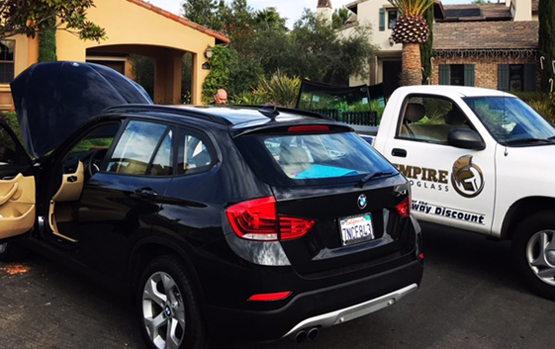 From door glass, vent glass, quarter glass to even your back rear window – you’re covered. 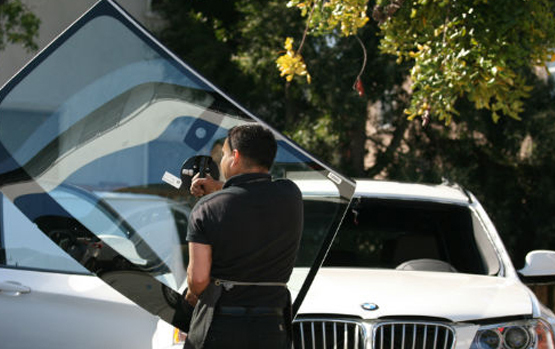 Auto Glass Windshield Repair in San Diego. 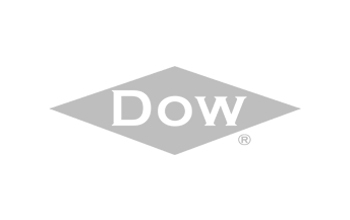 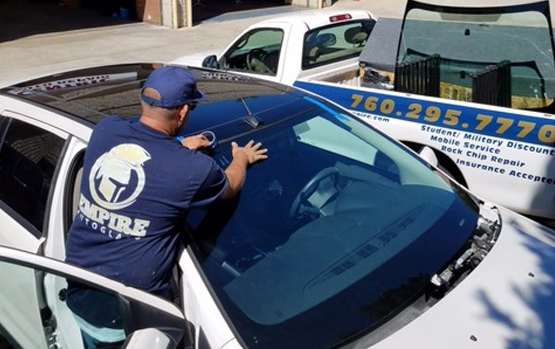 Committed to providing the best auto glass services and windshield repair in San Diego County. 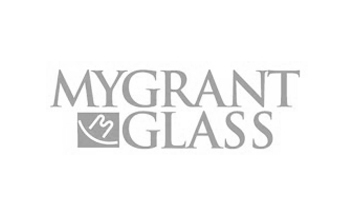 We are a family owned and operated business with humble beginnings. 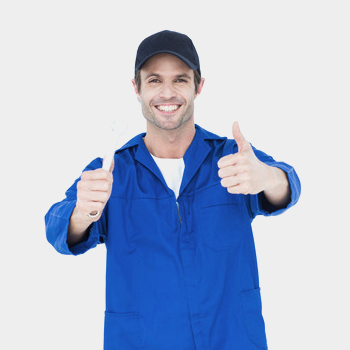 With over 25 years of experience, we make it simple for you to trust our professionals. 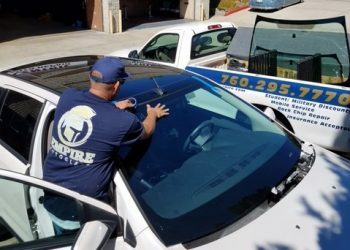 Empire Auto Glass prides itself on its reputation for providing high quality auto glass windshield repairs and replacements on all makes of vehicles. 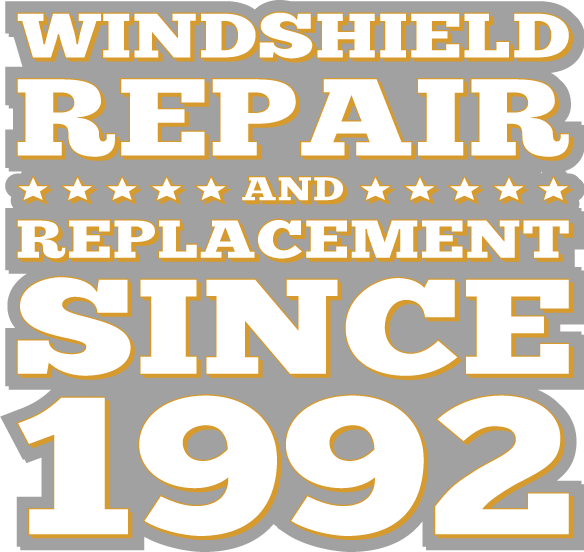 Who are these Windshield Kings & Auto Glass Doctors? 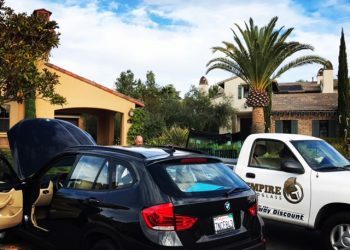 I got all my windows tinted they recommended me doing the front windshield as well so I ended up going with that since I drive a lot, and it made a huge difference! 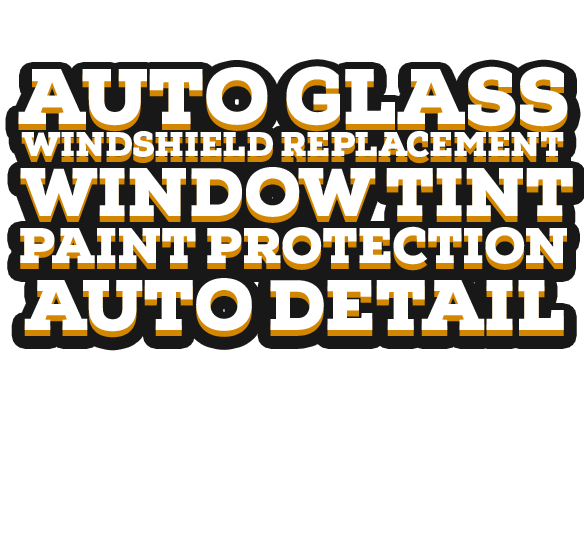 I would highly recommend getting the windshield tinted if you’re planning on getting your windows tinted. 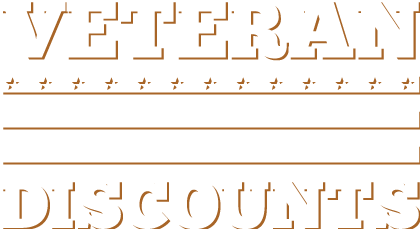 They were quick and did an amazing job I was very happy with my results they also have warranty so that’s a plus!